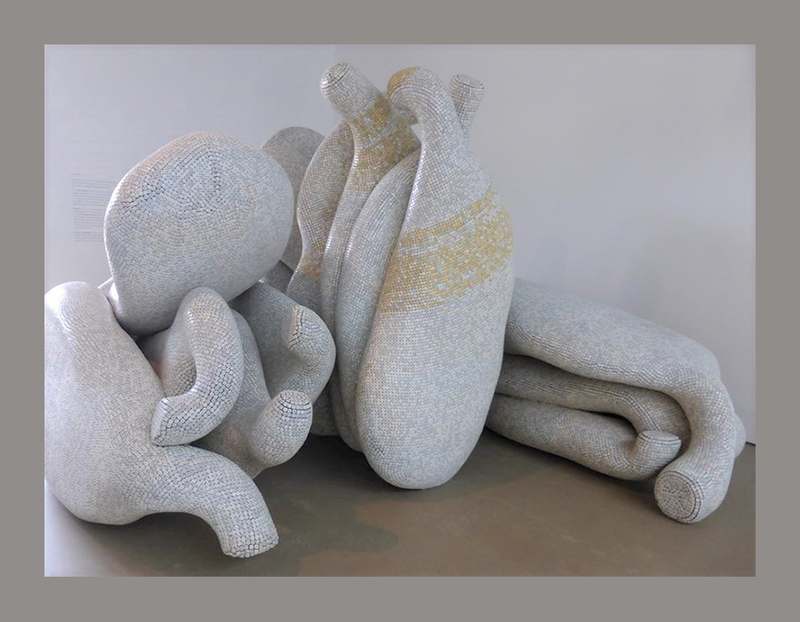 Lewis Biggs, Germano Celant, Lynne Cooke, Demosthenes Dawetas, Catherine Grenier, Thomas Mc Evilley, o.a. 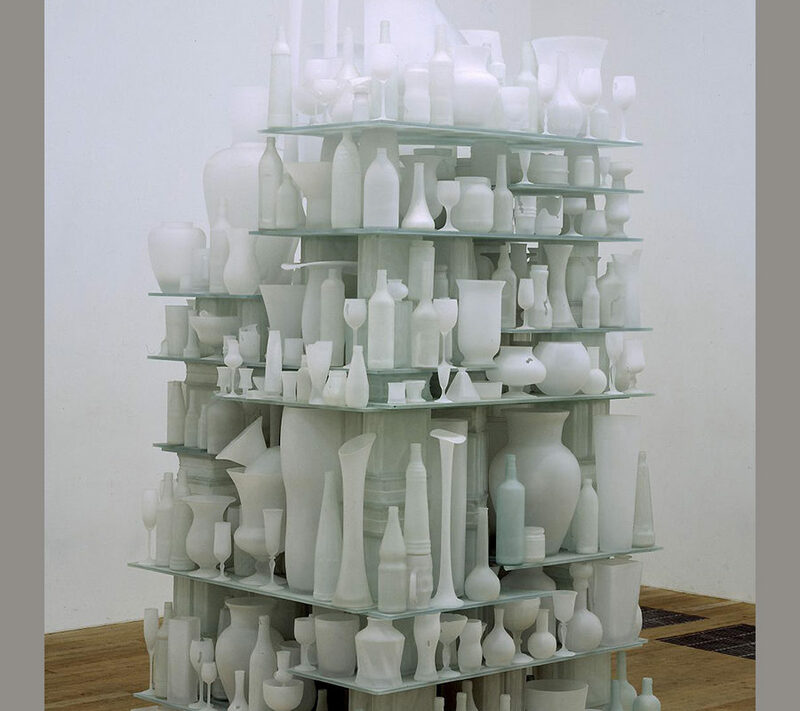 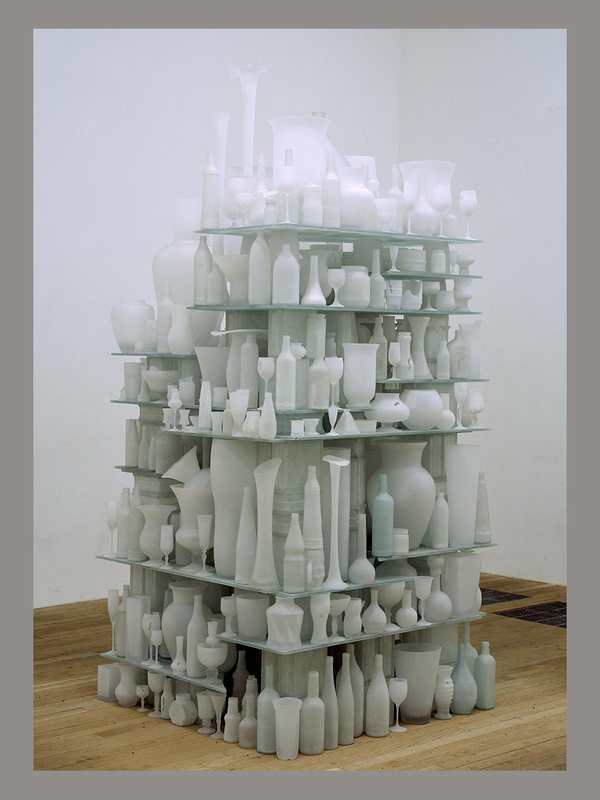 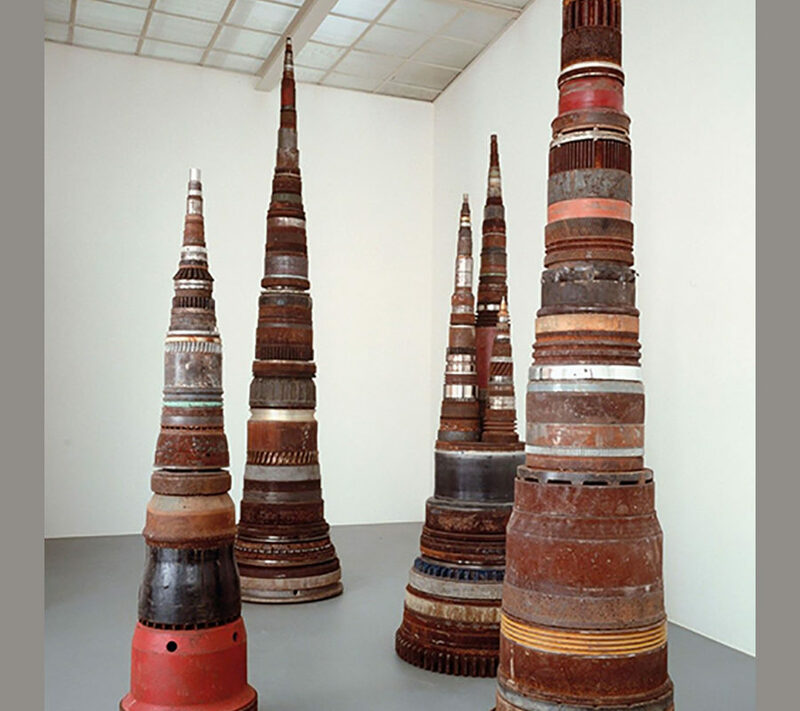 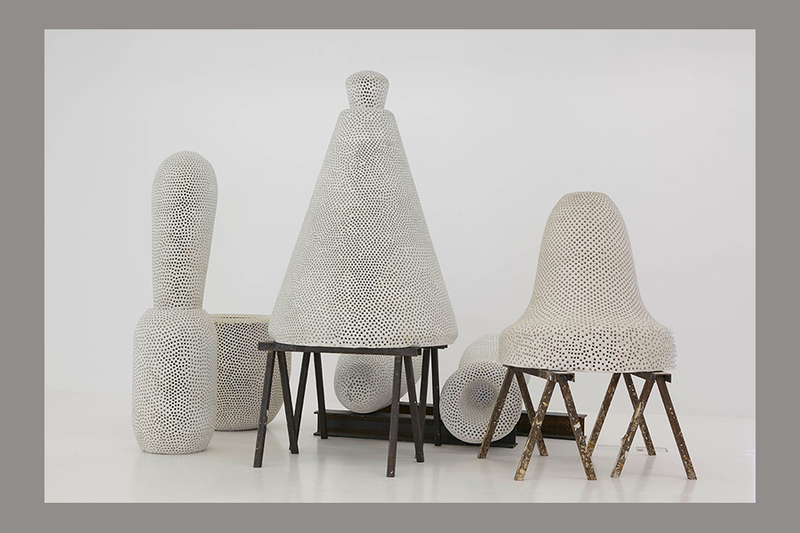 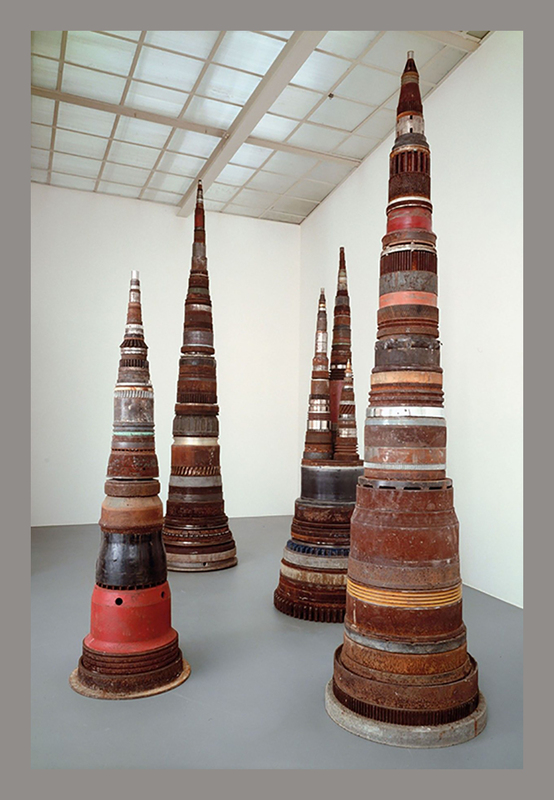 Between 1986 and 2000, Anthony Cragg (born 1949) transitioned from making sculptures using found objects to a more studio-based practice in which the found materials themselves became the subject and content of his sculptures. This publication begins where the previous volume, Sculpture 1969–1985, left off. 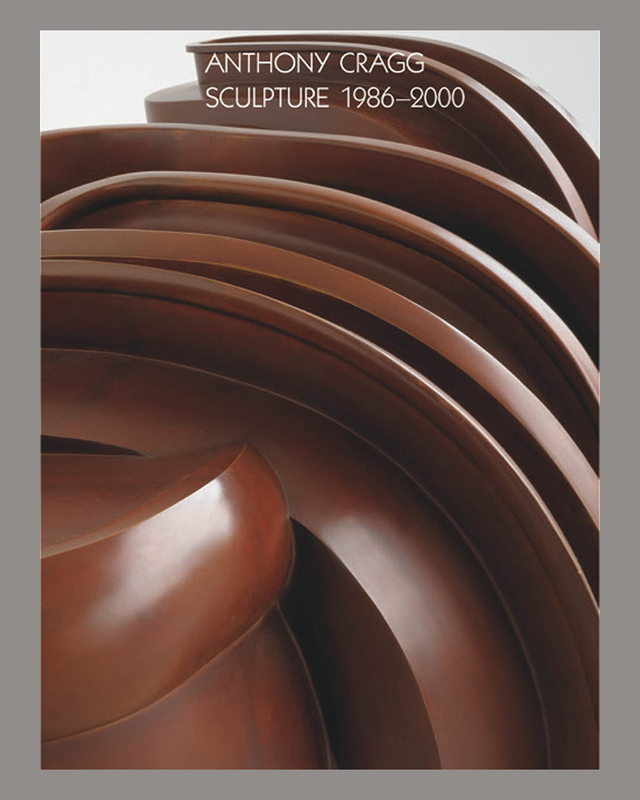 Tony Cragg is a British sculptor known for his exploration of unconventional materials, including plastic, fiberglass, bronze, and Kevlar.